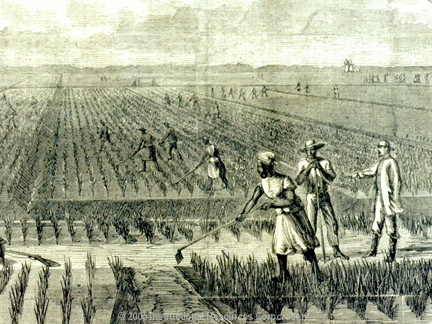 RICE AND THE ROLE IT PLAYED IN COLONIAL AND ANTEBELLUM SOUTH CAROLINA. RICE? Really? RICE? If that’s your reaction it’s all the more reason to come to our January DIHS meeting. 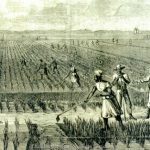 DIHS VP and programming guru Chris Frisby has booked College of Charleston history prof Hayden Smith to talk about the role rice played in the early days of the Lowcountry. Join us at 7pm, Tuesday, January 15 at Church of the Holy Cross, 299 Seven Farms Drive. Stay turned for more information about Dr. Smith and the the impact rice had on the development of today’s Lowcountry.